"Businesses fail, but Empires last! 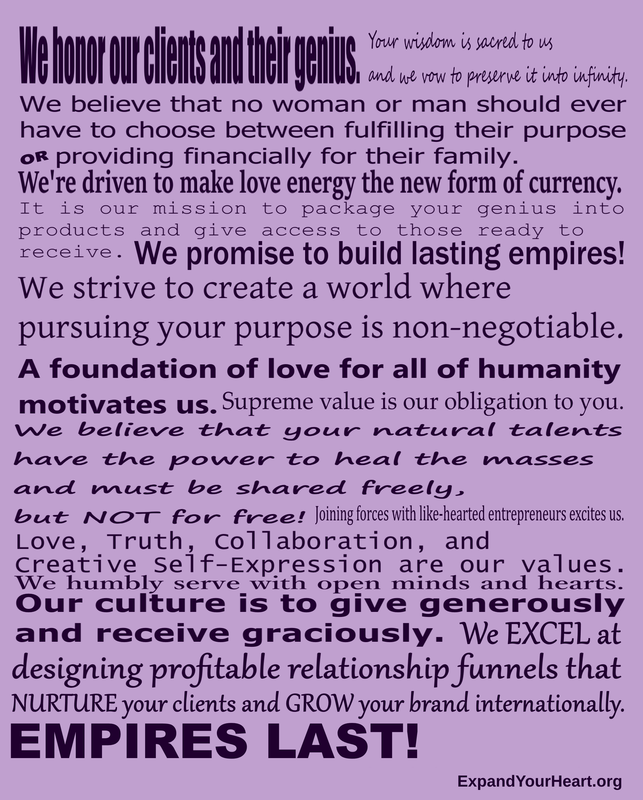 An empire allows you to make money while you sleep, enjoy time with loved ones, and leave a lasting legacy." The choice to leave was scary because it forced me out of my comfort zone. I couldn't let fear be a factor. I was determined to live the life I wanted - one without any limits. I'm a full-time entrepreneur, work from home, travel the world, and walk in my purpose. I've even been fortunate enough to home-school my son, all as a solo-parent. I know for sure that digital and physical product creation has been the secret sauce for bliss. 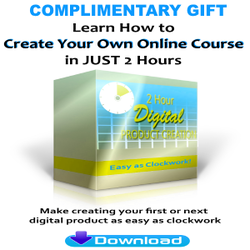 I couldn't have achieved the international success I have without first monetizing my knowledge through books, e-courses, and mp3s. I share valuable tips and tools to help you Build Your Empire in my newsletter. Simply enter your email below and click "sign me up!". 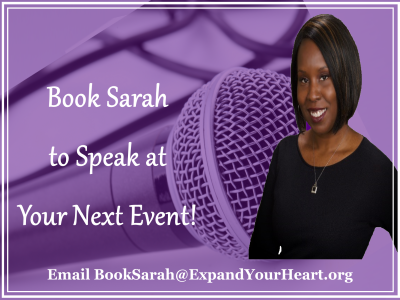 Sarah Aderson, also known as the Empire Strategist, is an international speaker, co-author of the international best selling book Motherhood Dreams & Success: You Can Have It All! She empowers entrepreneurs to charge what they're worth, so they can leave a legacy for their family and the world. Sarah shows you how to build an empire, not just business. 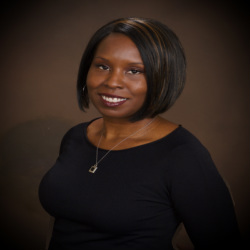 She accelerates business development by turning your services into products. Clients gain renewed confidence, passive income, and successful marketing strategies that convert to sales. To get the latest complimentary training, please sign up for the email list below. Check out this blog post to get to know me better. Even my best friend of over a decade didn't know some of these. Please come say hi on Twitter and Facebook. I love putting a face to the name.